One of the best things about being a MATE user is the fact that everything is super stable and reliable. Check out these 5 MATE themes to make it great-looking as well. KDE Plasma truly is a beautifully-designed Linux desktop. 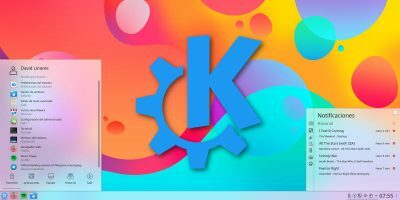 With so many themes to choose from, these are some of the best KDE Plasma themes around. The most important component to setting up a WordPress website is choosing the best theme. 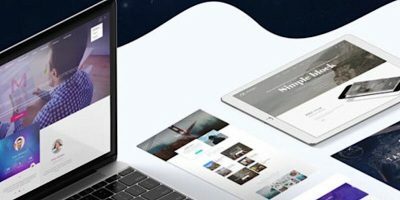 TeslaThemes WordPress Themes: Lifetime Subscription makes a great choice. 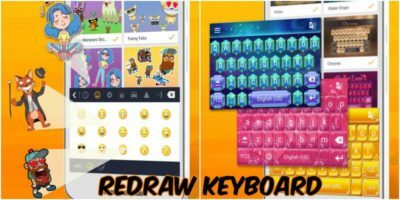 Looking for a fancy, highly-customizable Android keyboard app with plenty of themes, Emojis, stickers, and customization options? Check out Redraw Keyboard. There are many Valentine’s Day themes available for Windows to fill you or your spouse’s Windows PC with love. Here are six of those Windows themes. Looking to spice up your config with something a little more stylish? We’ve scoured the Internet to find some of the coolest, best-looking Conky themes! Unknown to many, both WinRAR and 7zip can be themed with custom skin. Here is how you can theme WinRAR and 7ZIp and give them a total visual overhaul. As we focus all our attention to post great content, we tend to make some mistakes on WordPress that can be fatal. Here are top 5 mistakes that every WordPress user should avoid making. If you are not keen with creating your own Windows 8 themes, you can always track down one produced by someone else. Here are 10 of the best we found. Microsoft has done a nice job over the past few years of supporting themes. Today we are going to look at how you can create your very own Windows 8 theme. XFCE is a great desktop manager that is both lightweight and customizable. 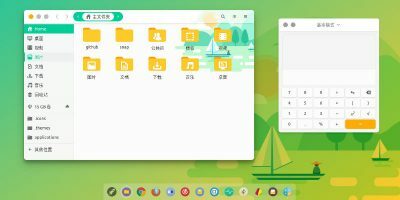 If you are tired of Gnome or KDE and are planning to switch to XFCE, this tutorial will show you how to customize the XFCE desktop. 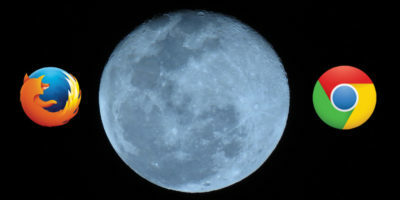 Conky is a useful tool for showing system info on desktop, but it can be difficult to configure. Conky Manager is a graphical front-end interface that allows you to easily configure Conky. WPMU is one of the biggest WordPress plugins developer and seller that supports WordPress, WordPress Network (multisite) and BuddyPress. For our giveaway of the week, we are glad that to have 3 annual WPMU accounts to give away.